Whether you are a first time buyer/seller or an experienced buyer/seller, she has the current market expertise, resources and marketing tools to accomplish your goals. Gay Seuss has the added advantage of being a WCBR Certified Buyer Representative who can address the specific advisory needs of the buyer from a buyer's perspective. 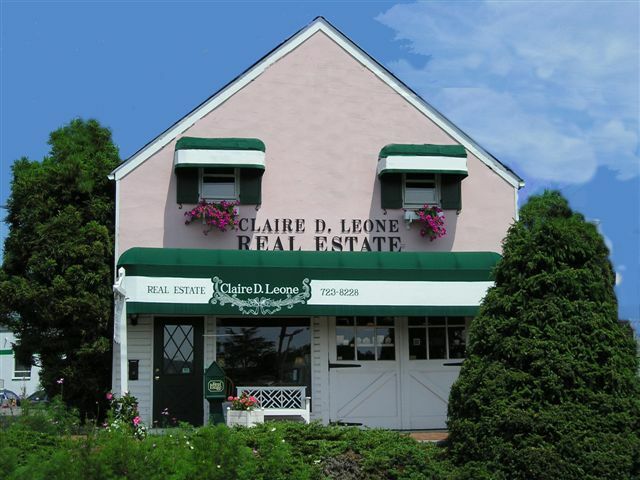 Let Gay put her knowledge to work for you at Claire D Leone Real Estate. As a Scarsdale resident for over thirty years, Gay Seuss can offer both the buyer and seller her extensive professional experience in real estate, community affairs and the educational opportunities of the Scarsdale school system. In the past she has worked for Prudential Ellinghouse Real Estate in Scarsdale and now adds her expertise to Claire D Leone. Gay has been active in the Junior League, and the Scarsdale Art Association. In addition, Gay can give the buyer and the seller the added benefit of her design and architectural knowledge. With a Bachelor Degree in Architecture and a residential and commercial career in the Interior Design. She can assist the seller in staging their home for a creative and fast sale or assist the buyer envision the desigtn features of their prospective residence. With her managerial skills, she will use her multi-task abilities to effectively expedite all transactions for both the customer and the client. Let Gay put her knowledge to work for you at Claire D Leone Real Estate. Whether you are a first time buyer/seller or an experienced buyer seller, she has the current market expertise, resources and marketing tools to accomplish your goals!